PIGPEN HOLLOW RD - TN LAND FOR SALE WITH WATERFALL, CREEK, TIMBER, AND GREAT DEER HUNTING! 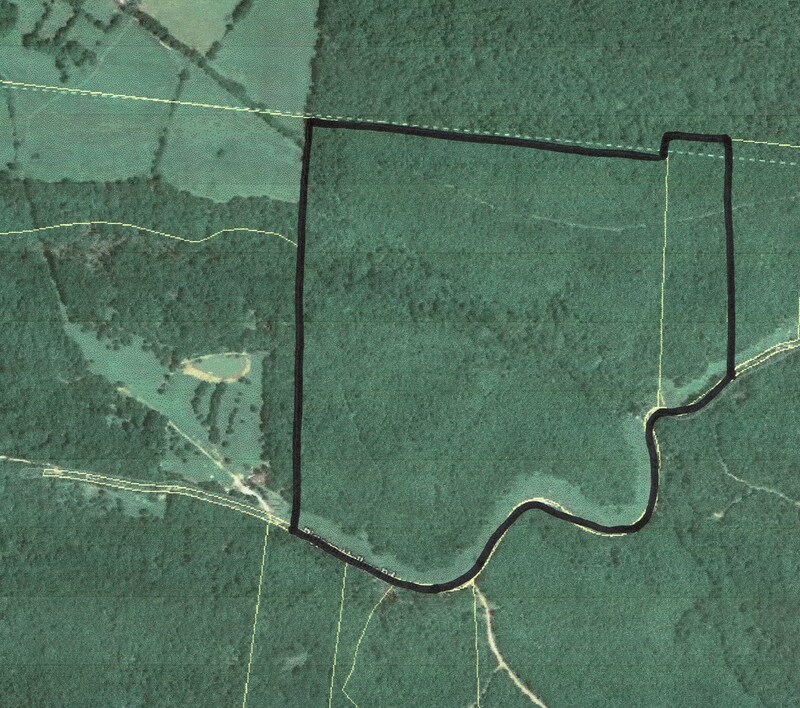 This gorgeous 95 ac tract is privately located in the hills of Waynesboro TN, and has lots to offer its new owner. Property features Breathtaking Waterfalls fed by clear natural springs with solid rock bottom streams / creeks, and numerous private cabin sites. Most of the timber is made up of young hardwoods, but there is some marketable timber on the acreage. Property has lots of road frontage, and electricity is available. Land is teaming with wildlife such as Whitetail Deer & Turkey, perfect for hunting on, and there are no Restrictions on the property.